It was the warmest welcome we ever had before. Many thanks to Domenico and Maria Teresa - they cared about us and made our stay very pleasant - we felt like locals and as we were at home. The apartment itself is very clean and cozy, it has everything that you could need and even more - it was a toy paradise for our kid, as there is a play corner inside with lots of toys, and also a play house and a football gate at the garden. The garden is beautiful and there is also everything that you could need to rest outside. There was also a parking place for us and absolutely secure territory. And the location is good, as it is near to the historic centre and also there is a good supermarket around the corner. It was a super vacation, many thanks! Very good service, and hospitality. Over all expectations. We were picked up by the owner when arriving by bus, and he took us by car to the train station when leaving, without any extra cost. He also showed us around a bit by car when we arrived, and we were invited for home made pizza in the garden the evening we arrived. Good location near the old city with restaurants. 20 minutes walk to the beach. 2 minutes walk to grocery shop. Could also borrow bicycles for free. Kitchen. Nice and clean rooms, and could use the beautiful garden outside. The property is superb, everything is on the high level. Location very comfortable for walking or cycling. Old town is very close to property. Would recommend for family vacation. This place is the best in town. Proprietario di casa disponibile e gentile per qualsiasi esigenza . Очень понравилось. Доменико, хозяин апартаментов, старался сделать все , чтобы наше проживание было комфортным. Очень приятный человек. Встретил нас, когда мы приехали и проводил до станции, когда уезжали. СПАСИБО Доменико. Владимир и Ирина. Прекрасные гостеприимные хозяева. Просторное уютное помещение с кухней и спальной зоной. У вас под рукой будут все бытовые принадлежности, необходимые на время отдыха, за что отдельное спасибо Терезе и Доменико. Красивый сад, в котором в любой момент можно отдохнуть. Магазин прямо напротив дома. Старый город в 2 минутах, до пляжа идти минут десять. У нас был отличный отдых! 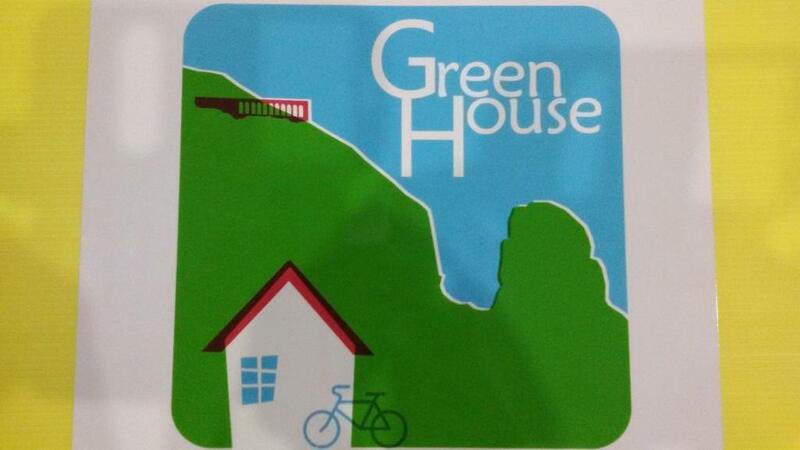 Lock in a great price for Green House – rated 9.9 by recent guests! 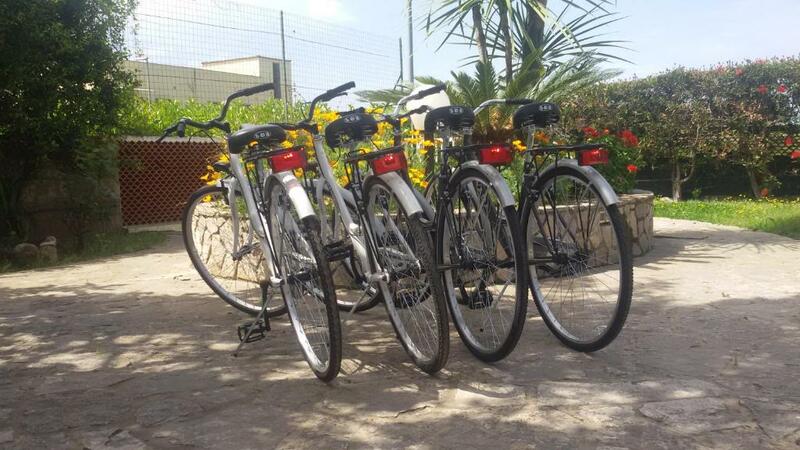 Located in Terracina, Green House offers free bikes, a garden and a grill. The Terracina Harbour is within 1.4 miles of the apartment. This 1-bedroom apartment includes 1 bathroom equipped with a bidet. There's a dining area and a kitchen equipped with an oven. The apartment has a playground. A sun terrace is available for guests at Green House to use. Temple of Jupiter Anxur is 1.9 miles from the accommodation. Ciampino Airport is 58 miles from the property. 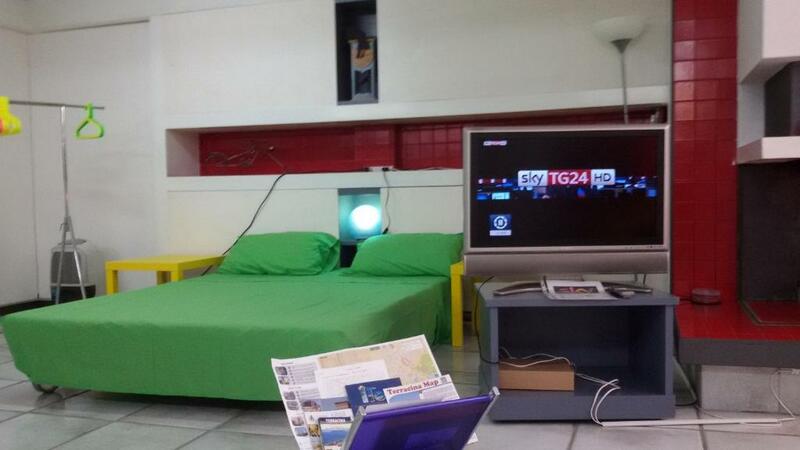 This property also has one of the top-rated locations in Terracina! Guests are happier about it compared to other properties in the area. 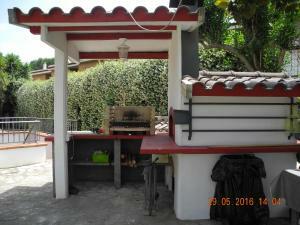 This property is also rated for the best value in Terracina! Guests are getting more for their money when compared to other properties in this city. quiet area, well served by three supermarket of different sizes and types, with a bar, bakery and pastry shop and pizzeria, hairdresser, newsagent, pharmacy, optical all within meters. 200 approx.